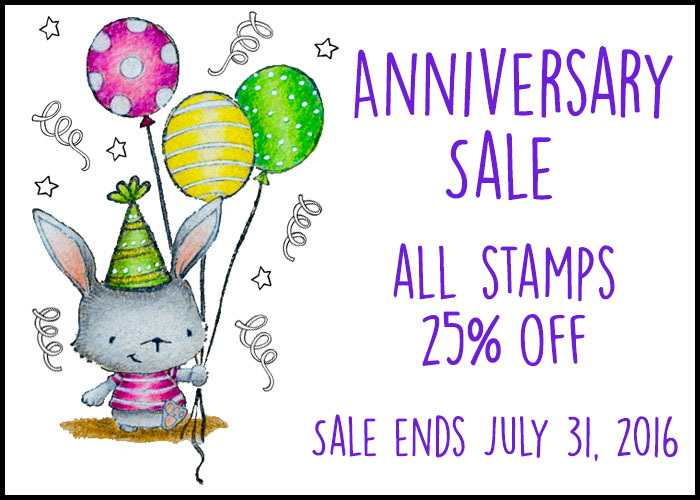 Sugarbea And Her Colours: There's A Sale! Sorry for the absence for June! It's been a crazy month because it's the June school holidays and most of the free time I had, had to go to the 10 year old who's always on the move! July has been a busy month too! I've tried out glass etching which I wanted to, for the longest time, and I succeeded! I'll share the pictures of the etched mug maybe next week. For now I have good news! Yes! 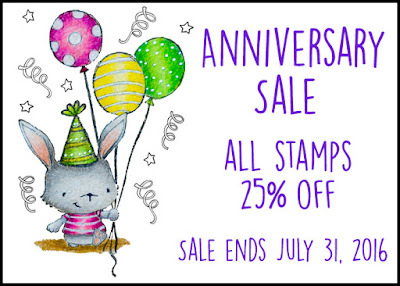 Purple Onion Designs anniversary sale is now on till 31 July and all stamps are 25% off! There's even some real great deals in the "sales" category with another additional 25% off from the already discounted price! Yes you heard it right. So don't wait too long as the quantities in the "sales" category is limited. 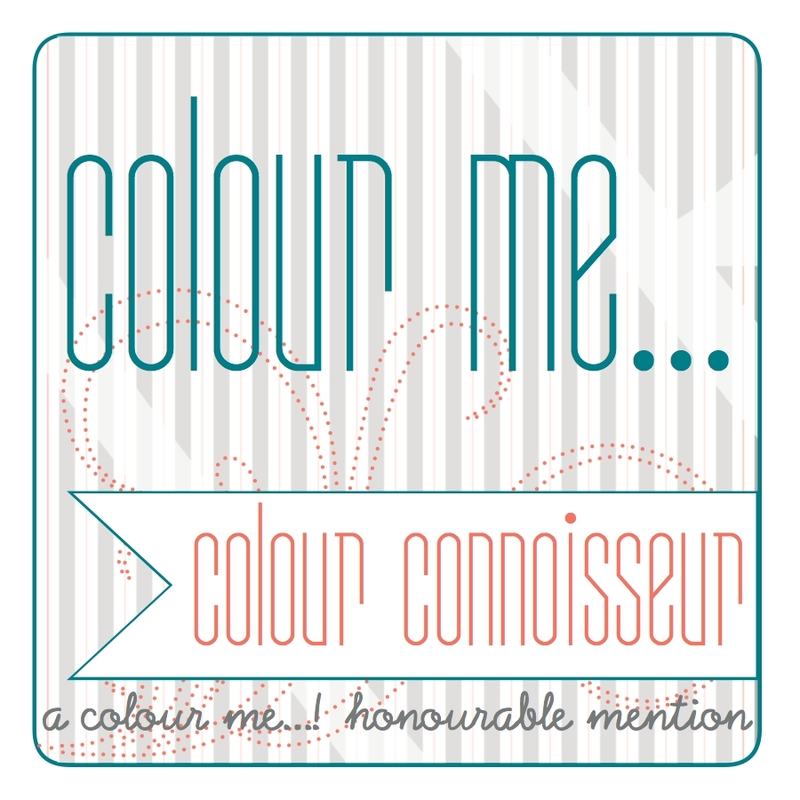 Head over to Purple Onion Designs site and take a look at all the amazing projects that the DT team has put up. And for today, I'm going to share with you a project that I've just completed yesterday. 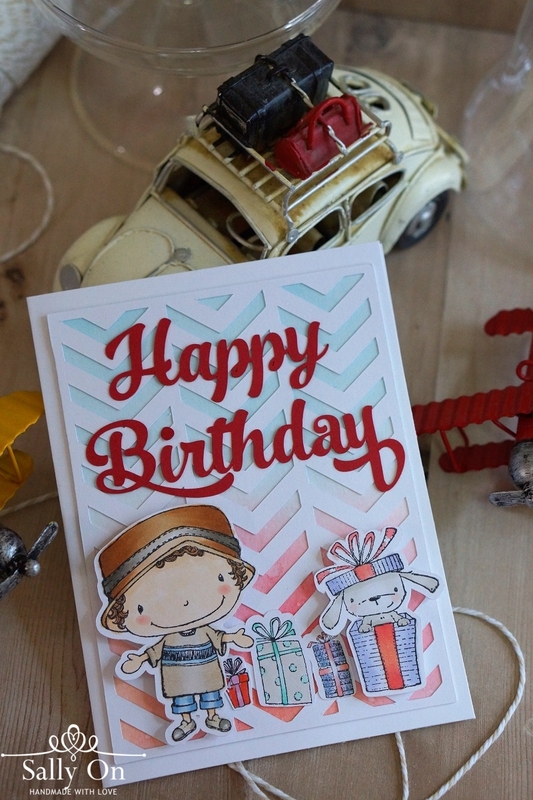 Here is a birthday card I've created using Rayne (the summer boy), Elm, and little packages. Using my Silhouette Cameo cutting machine, I cut a herringbone pattern background to give it a interesting look rather than just a coloured base card. 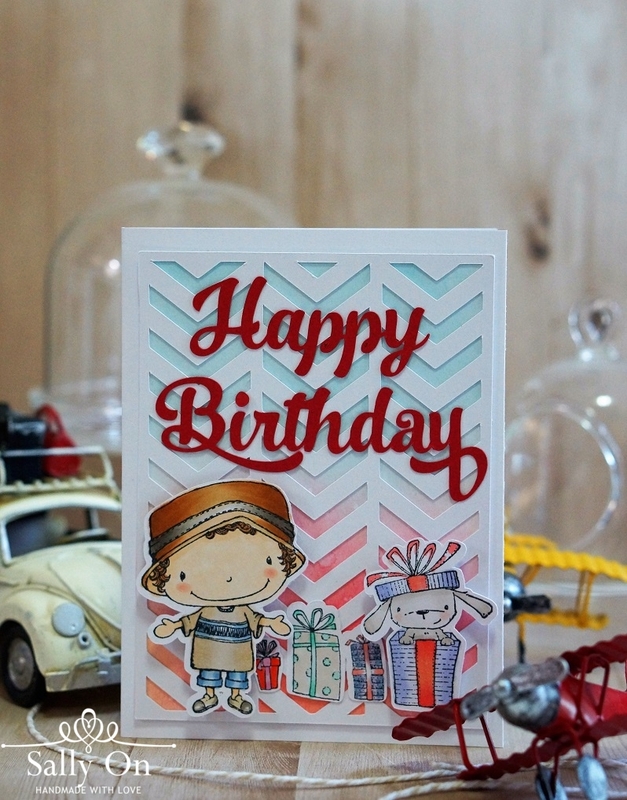 At the back of the pattern background, I did a distress colour blending base card just to give it a hint of light colours. All images are coloured with Copic markers. I hope you like what I've shared today. 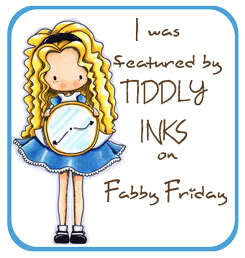 Now don't forget to check out the Purple Onion Designs store and take a look at all the lovely stamps! More cards to share on tomorrow's post so be sure to check back! And just in case you don't, here's me wishing you a great weekend! Stay calm and keep shopping!